Send a Gift They'll Always Remember! Fresh Flowers Make Life Sweeter in So Many Ways. 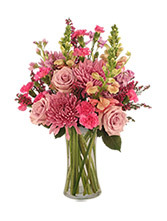 Order Flowers Online - Anytime, Day or Night - Call or Visit FORT WORTH FLORIST Today. 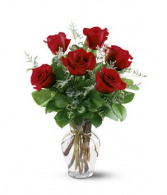 Send a simply elegant half a dozen rich red roses in a clear glass vase. Same-Day Rose Delivery in Fort Worth. 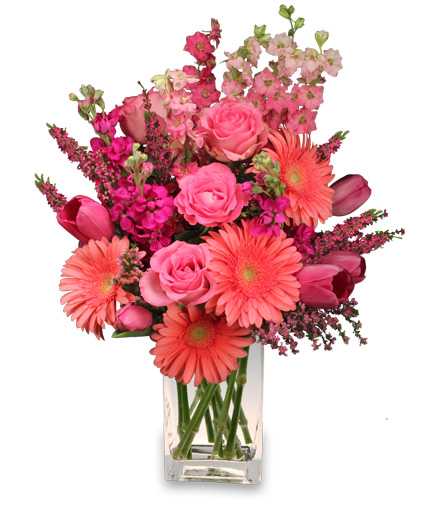 Sending flowers an elegant, stylishly and luxurious way to send your message on a special day. 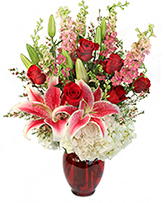 Flower Delivery in Fort Worth, Arlington, Benbrook, Burleson, Colleyville, Crowley, Grapevine, Hurst, Keller, Mansfield & Southlake, TX.